Home Unlock ZTE How to Unlock ZTE MF96? How to Unlock ZTE MF96? Factory unlock code of ZTE MF96 WiFi router is available. Means, if your MF96 is locked to a particular network and after changing the SIM card, device is asking for NCK, then it can be easily unlocked. Once the router is unlocked, you can use any another network provider SIM card as well as default. 1. Switch off the MF96. 4. Open My Computer >> Virtual CD-ROM, if available then install in PC. 5. Now, the device will automatically open the default page. 6. Login to the device. 7. It should redirect you to the unlocking page. 8. Enter the correct NCK here and click OK.
9. Now you can use your ZTE MF96 with any another network provider SIM card as well as the default. Note: Factory unlock of MF96 is not free, you need to pay. While paying mention model with IMEI in the transaction. Correct code will be emailed. Note I: If your device does not ask for NCK code as described above, then let me know via comments. I will check and fix it remotely. 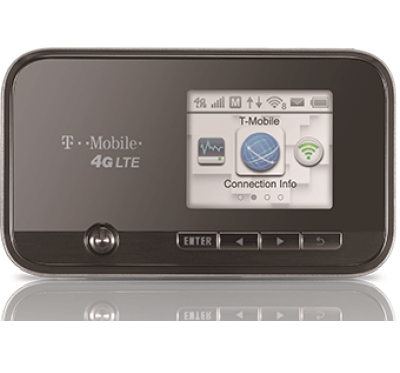 Next articleHow to Unlock T-Mobile Sonic 2.0 Mobile HotSpot LTE?